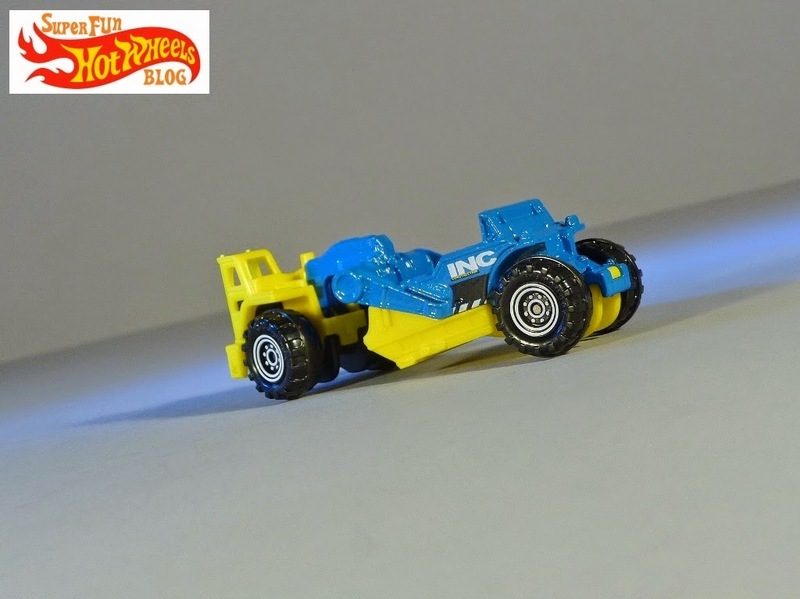 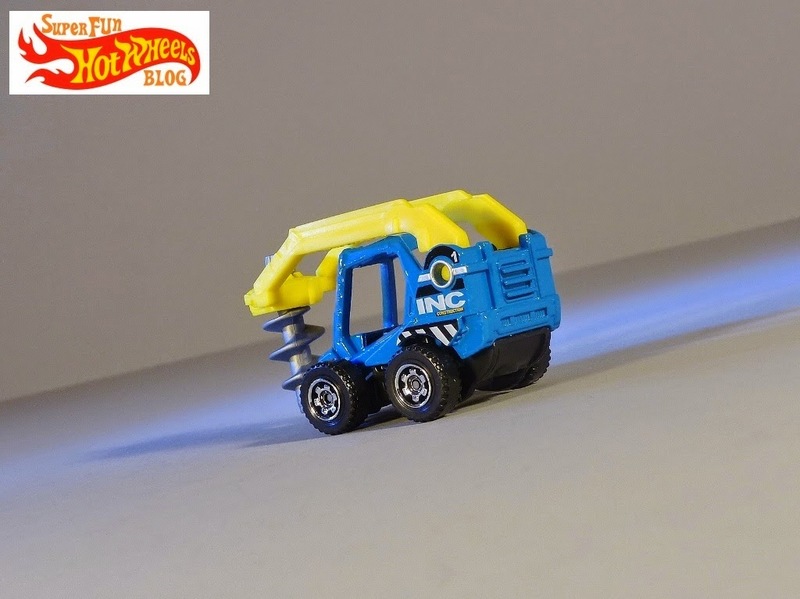 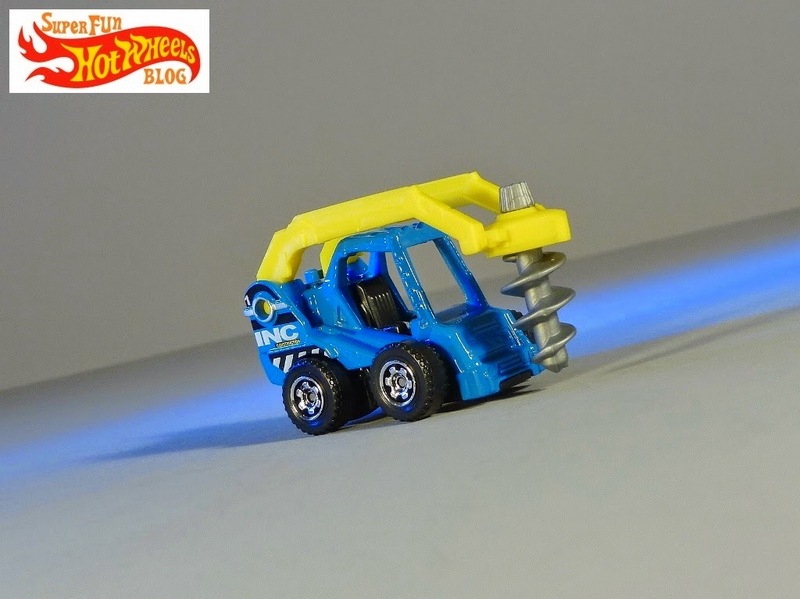 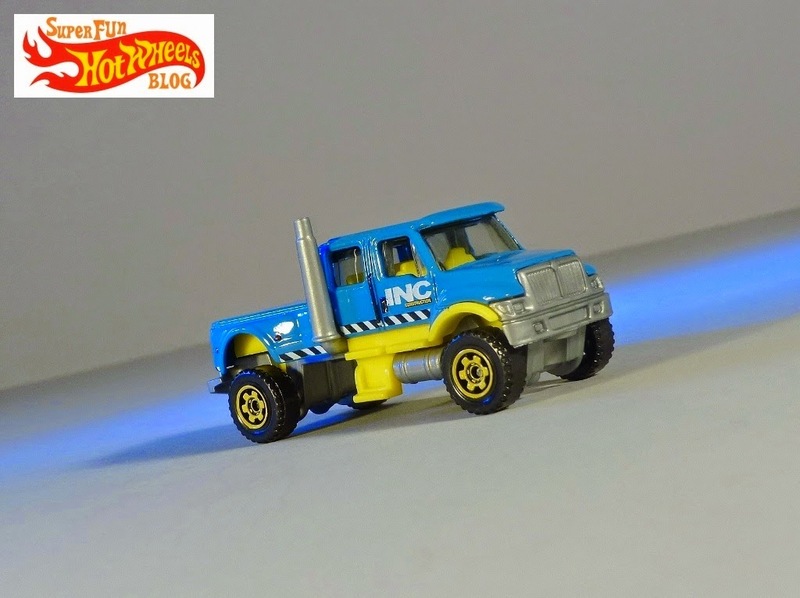 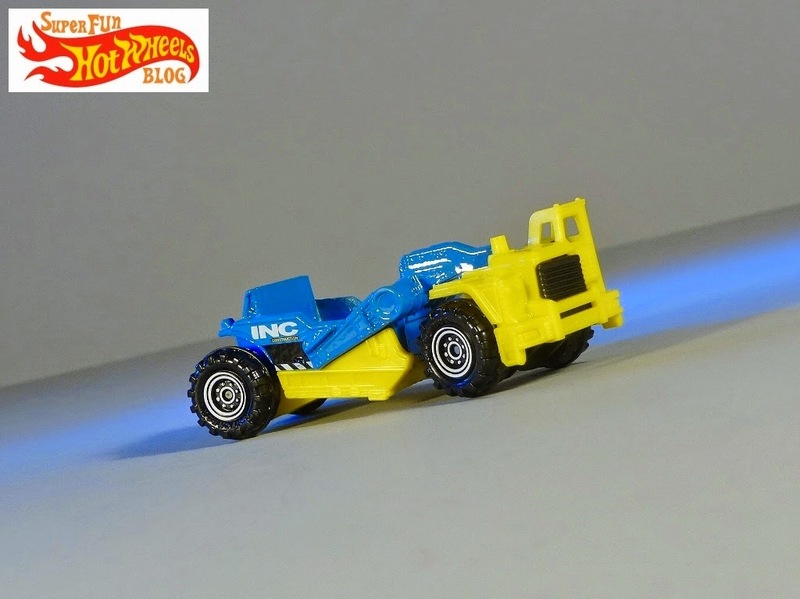 The Matchbox line is more generous inclusion of construction & other more realistically themed vehicles than Hot Wheels. 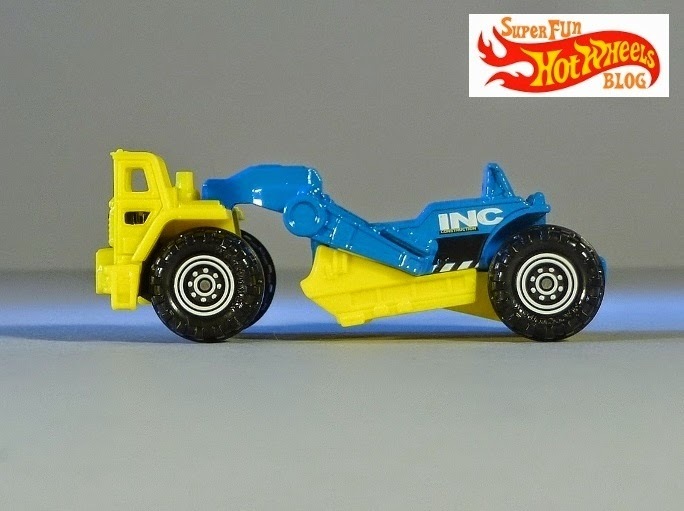 I still have a few from childhood, I have far more new Matchbox as an adult than I ever did back then. 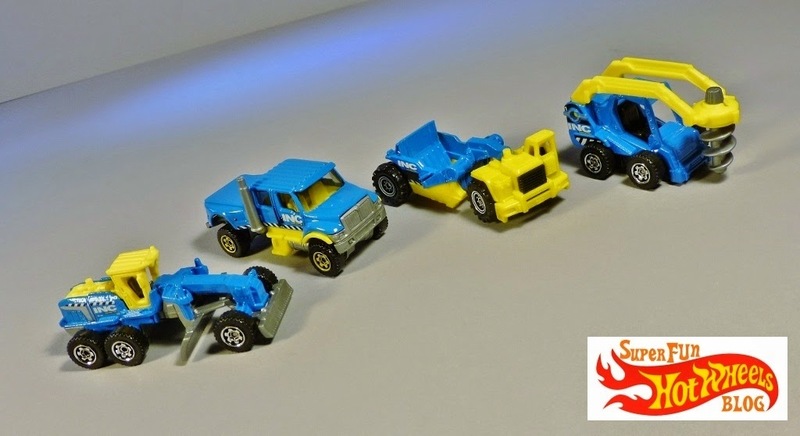 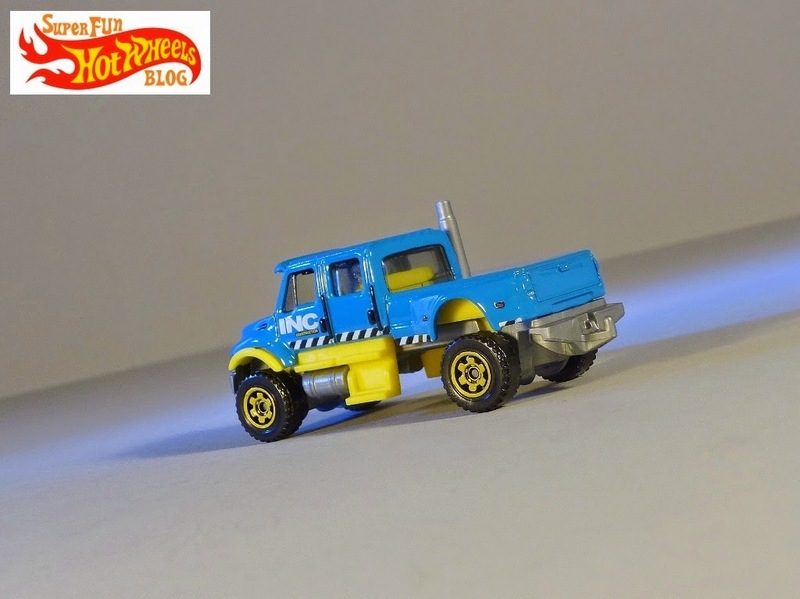 I love the color presentation on these Matchbox INC vehicles, which unifies them as though they are all from one construction company. 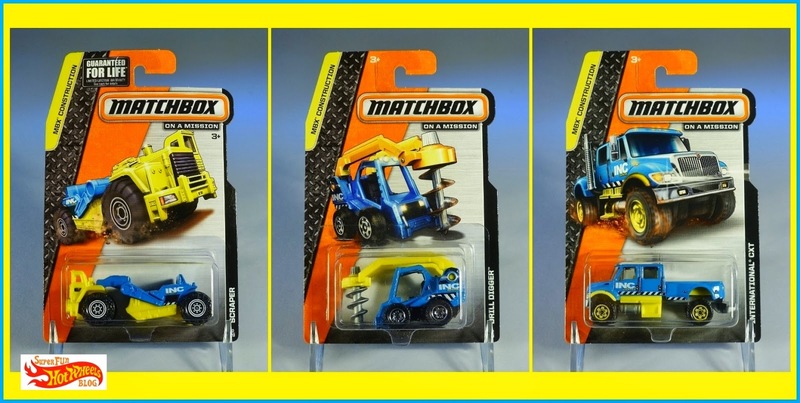 Matchbox INC Driller Digger, Scraper, & International CXT with the Ground Grinder included in the Construction Zone 5-pack I reviewed back in August... 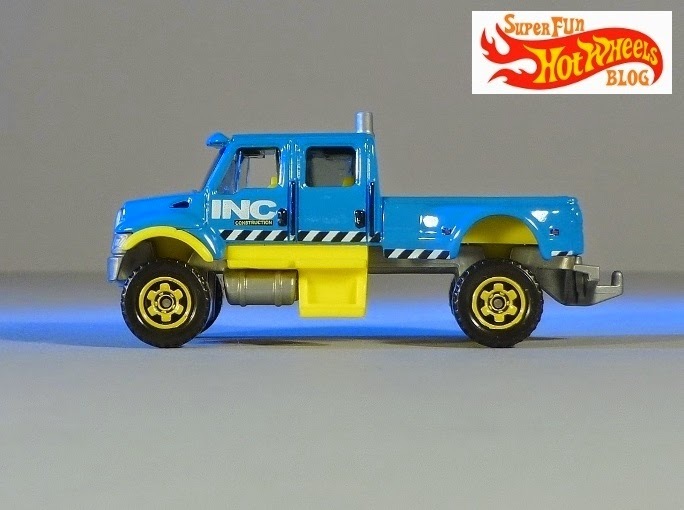 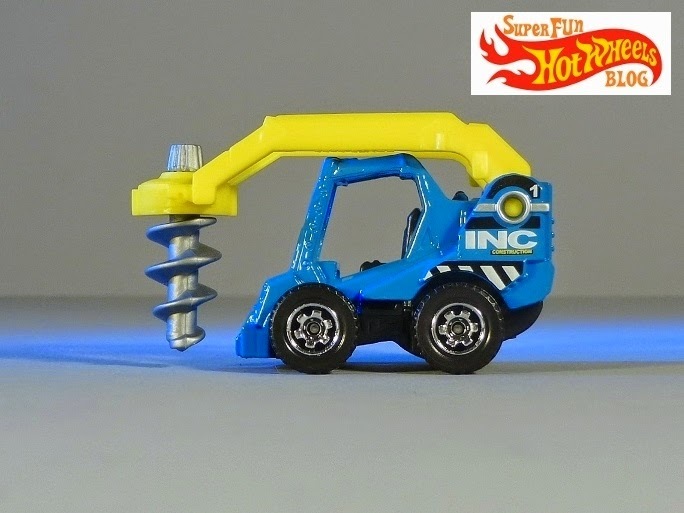 I saw a Matchbox All-Terrain Crane in the INC color scheme in K-Mart a few days ago, but passed on it as I have an orange one.